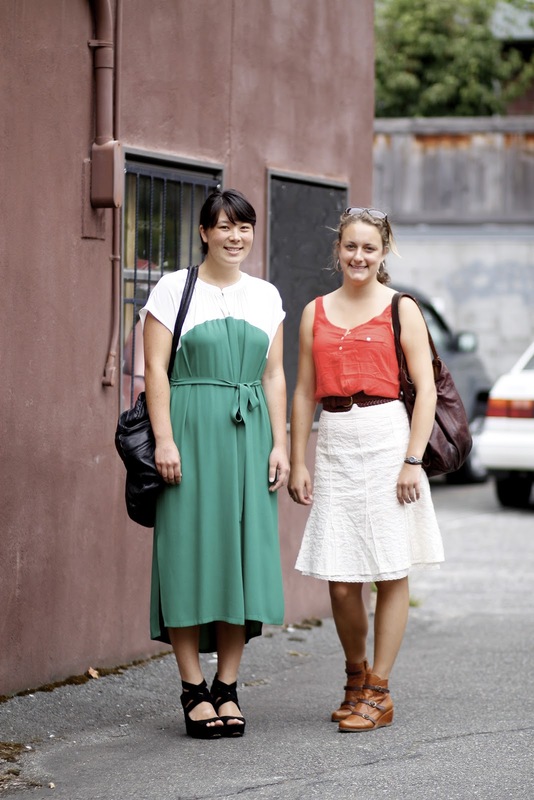 Hanna and Alisa both live in Ballard. Alissa is off to France soon to continue studying the science and art of winemaking as a Thomas J. Watson Fellow. She documents her travels and studies on her blog Noble Route.